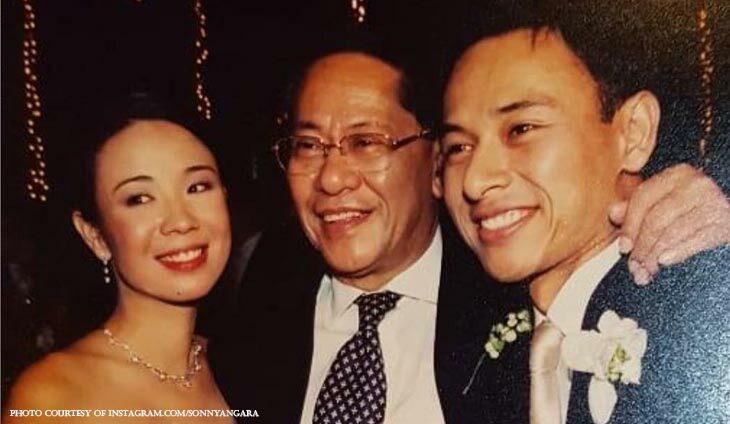 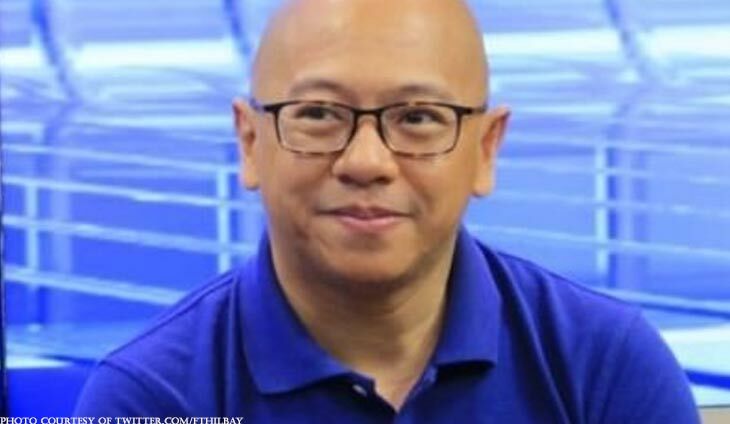 Reelectionist senator Sonny Angara on Instagram made a tribute to “the original” Angara. 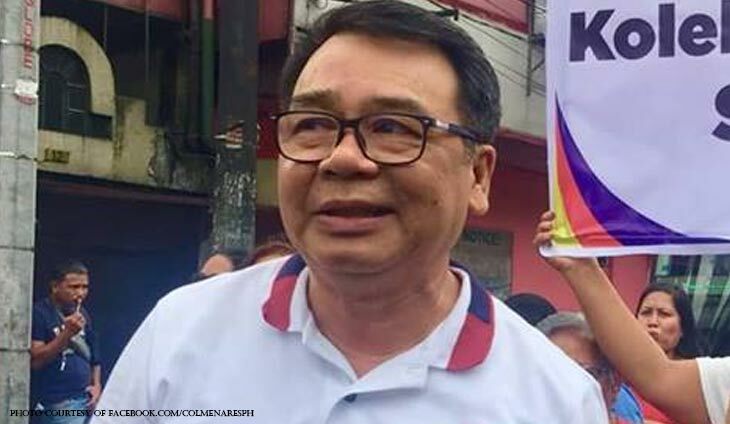 He was referring to his father, late Senate President Edgardo Angara. 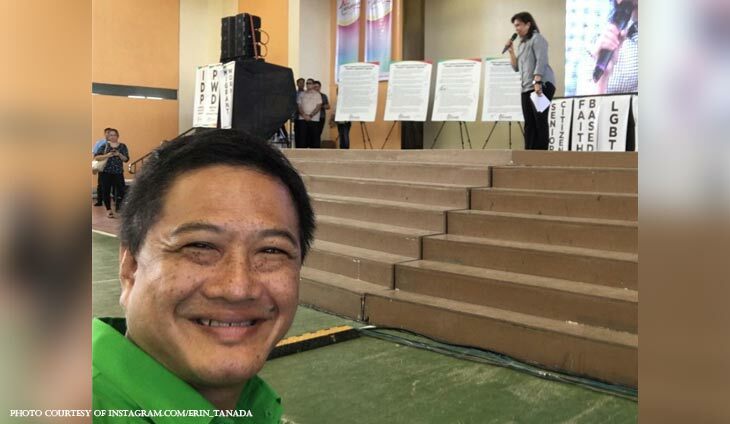 The senator posted an old photograph with his father, 11 months after the latter’s passing. 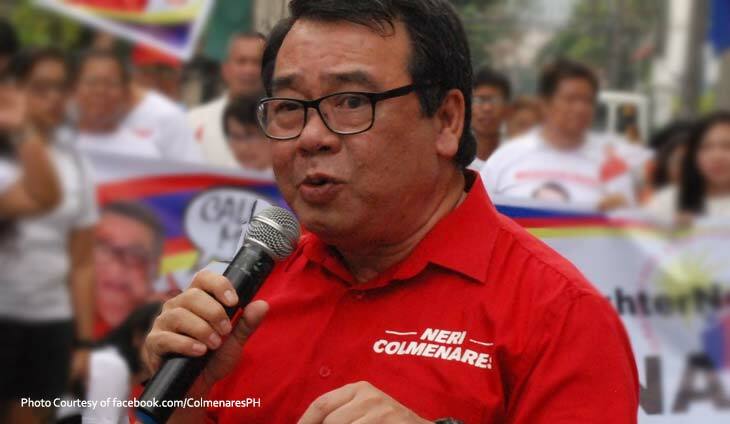 Neri Colmenares on poverty threshold: Hindi ba kalokohan yan?